High Threat Concealment brings the Element-i holster to its concealed carry holster series, offering concealment fans a molded design with wing attachment. The Element-i features a Boltaron thermoplastic construction, hand-finished for reliability. An ambidextrous rig, the Element-i provides a one over-hook attachment that is capable of adjusting up to 15-degrees. 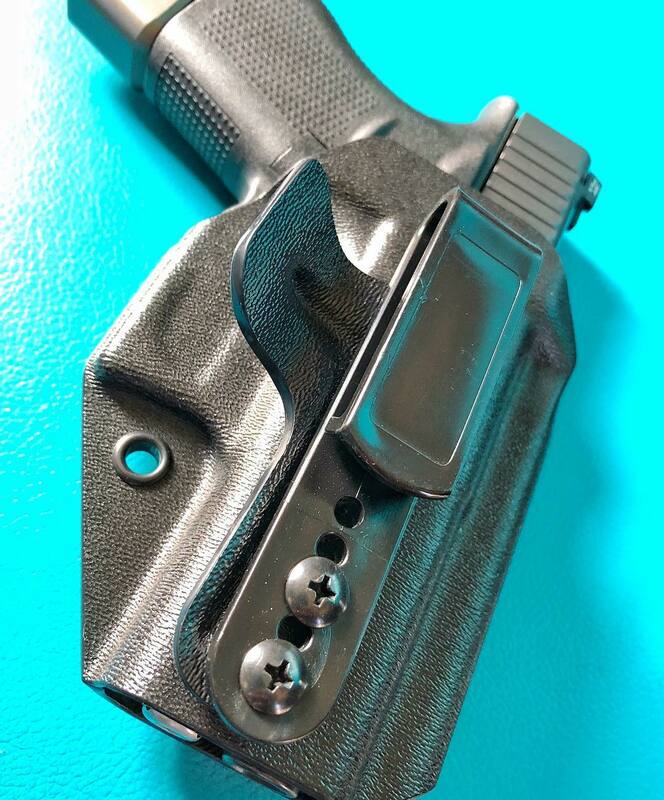 The IWB holster also offers the company’s EzTRAK index feature, delivering index points for “confident re-holstering.” In addition, the Element-i looks to help AIWB fans with further concealment with the added option of an appendix carry wing. The wing applies pressure against the wearer’s pants, tilting the grip of the gun into the body to further eliminate printing. HTC says the holster is packed with features but does not opt for any adjustable tensioners. The decision to eliminate adjustable tension was made to streamline the holster and ensure durability. Accommodating full-sized and compact pistols, even those sporting suppressor height iron sights, the Element-i is available through HTC with a price tag of $39.99. 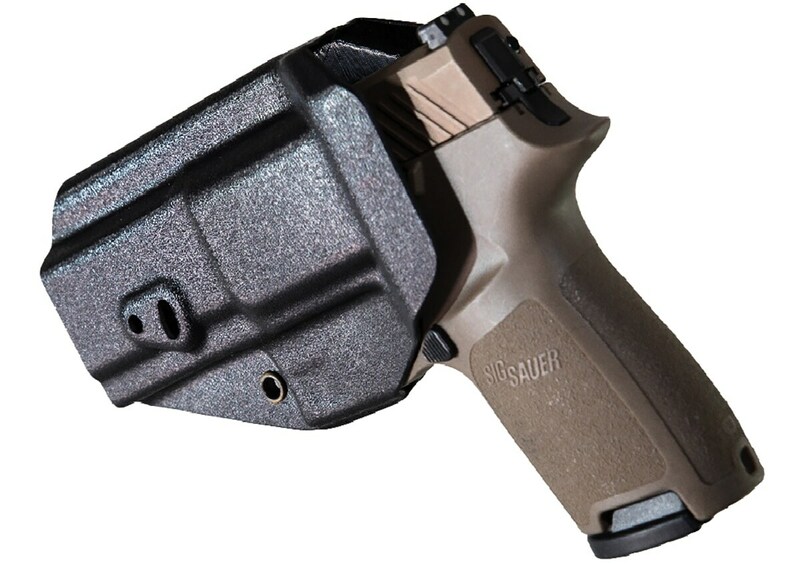 The post High Threat Concealment adds Element-i holster to concealment line (PHOTOS) appeared first on Guns.com.